This week’s anti-Netanyahu piece – a blistering attack in response to the Israeli PM’s election victory – is par for the course for the New York Times. 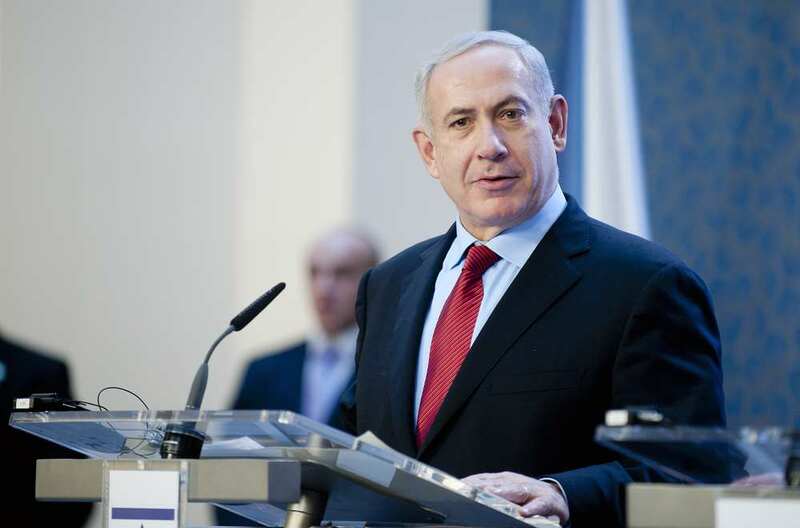 The New York Times editorial board has unleashed a scathing attack on Prime Minister Benjamin Netanyahu. The editorial comes in response to Netanyahu’s decisive victory in last week’s national elections. Combined with the Likud party’s 35 mandates, the prime minister’s natural allies earned him another 30 Knesset seats. This virtually guarantees Netanyahu a clear path to forming a coalition and the start of his fifth term as the Israeli leader. The editorial claims that “Mr. Netanyahu has set a course that could end Palestinian chances for statehood,” neglecting to take into account the 25-year history of failed US-brokered attempts to achieve a viable Israeli-Palestinian peace deal. In July 2000, President Bill Clinton hosted talks at Camp David between arch-terrorist Yasser Arafat, former head of the Palestinian Authority (PA), and then-Prime Minister Ehud Barak. Barak offered Arafat a Palestinian state on 92% of the area of Judea and Samaria and 100% of the Gaza Strip. He also agreed to consider giving the Palestinians a capital in eastern Jerusalem and sovereignty over half of the Old City, including the Temple Mount. Israel, the only democracy in the Middle East, has just re-elected Netanyahu in response to what its citizens believe are his accomplishments in the areas of economy, security and diplomacy. Claims of apartheid are prevalent among supporters of the anti-Semitic Boycott, Divestment and Sanctions (BDS) movement and other anti-Israel organizations. This week’s anti-Netanyahu piece is par for the course for the New York Times. In May 2018, the Committee for Accuracy in Middle East Reporting in America (CAMERA) unveiled a giant billboard outside the Times offices, criticizing its biased coverage against Israel.